如何用 Jupyter Notebooks 以及 pandas 来分析数据? Last year we discovered an extensive dataset on the subject of traffic on German roads provided by the BASt. It holds detailed numbers of cars, trucks and other vehicle groups passing more than 1,500 automatic counting stations. The amazing thing about this dataset is that the records for each counting station are provided on an hourly basis and they reach back to the year 2003. As an attempt to get to know the structure and to find a good way for dealing with the massive size of the dataset, we set up some Jupyter (formerly IPython) Notebooks. 叕一篇 ipynb 的软文, 问题在, 依然没有解决从探索到作品的转化时机和技巧问题. I’m working on a project called BadgeYay. It is a badge generator with a simple web UI to add data and generate printable badges in PDF. BadgeYay's back-end is now shifted to REST-APIs and to test functions used in REST-APIs, we need some testing technology that will test each and every function used in the API. For our purposes, we chose the popular unit tests Python test suite. In this blog post, I’ll be discussing how I have written unit tests to test BadgeYay's REST-API. I want to write and deploy the simplest function possible on AWS Lambda, written in Python, using Terraform. In this video we'll cover how to create a bot for Discord. This bot will be able to join a server and show up in the user list. It will be able to interact in chat rooms and private messages and respond to custom commands. Learn how to use Redis and Python to build location-aware applications. This Monday, February the 12th, we launched a public beta of Datalore - an intelligent web application for data analysis and visualization in Python, brought to you by JetBrains. This tool turns the data science workflow into a delightful experience with the help of smart coding assistance, incremental computations, and built-in tools for machine learning. In this article, we will see how KNN can be implemented with Python's Scikit-Learn library. But before that let's first explore the theory behind KNN and see what are some of the pros and cons of the algorithm. So have you ever needed a reliable External scheduler for your distributed systems? Apache Airflow (by Airbnb) has a good stable scheduler. So how can we use Airflow for this purpose, here’s how we did. 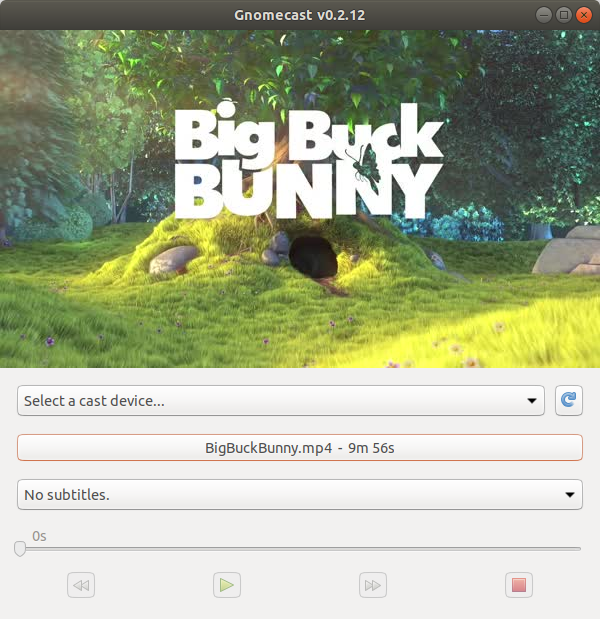 Linux 中各种 GUI 用Python 实现是常见事物, Chromecast 的还是头一次, bottle 作内置 API 服务器, Gtk 3.0 作界面. Python wrapper of win32 for creating Windows notifications. 细思恐极, 这么多年了, 终于见到一个 win32 平台的工具, 这说明 win10 终于被大家忍到习惯了? The reusable Django application for Telegram authorization (also known as Telegram login). A Django middleware implementing the Referrer-Policy header. A deep neural network for finding text-independent speaker embedding written in tensorflow and tensorpack. Mixins for Django Rest Framework Serializer. Generate puns from English phrases. Add Disqus to your Jupyter notebook. 180219 Zoom.Quiet 用时 7 分钟完成格式化.